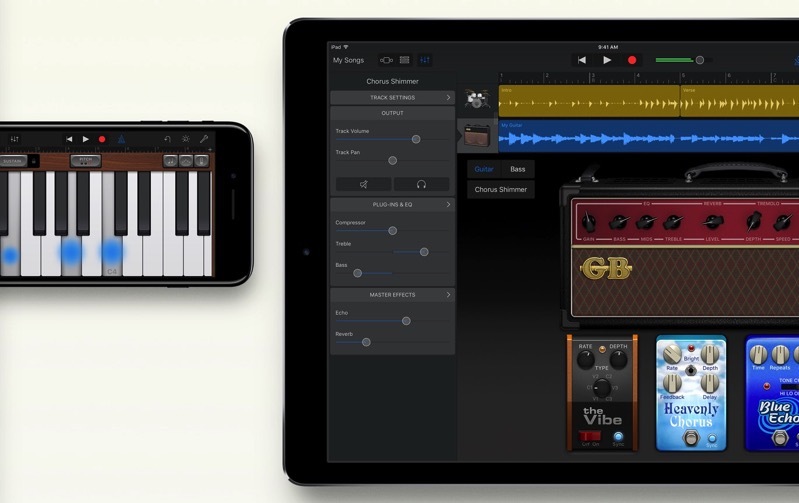 Some users have experienced a bug with GarageBand for iOS, as the app won’t open in iOS 11 for some iPhone and iPad users. What happens is once users launch GarageBand for iOS, they’ll see a “connecting to iCloud” message in the status bar, then the app will crash. For artists and those editing projects in GarageBand for iOS, this is a major setback after updating to iOS 11. 1. Go to Settings > [your name], and tap iCloud. 2. Under “Apps Using iCloud,” turn off GarageBand. You won’t be able to access any GarageBand songs stored in iCloud Drive until this issue is fixed, but they won’t be removed from iCloud. New songs will be saved to your device. Apple reiterates they “are aware of the issue, and is investigating solutions.” Are you affected by this?